What: The Magic Hour + A Cocktail. 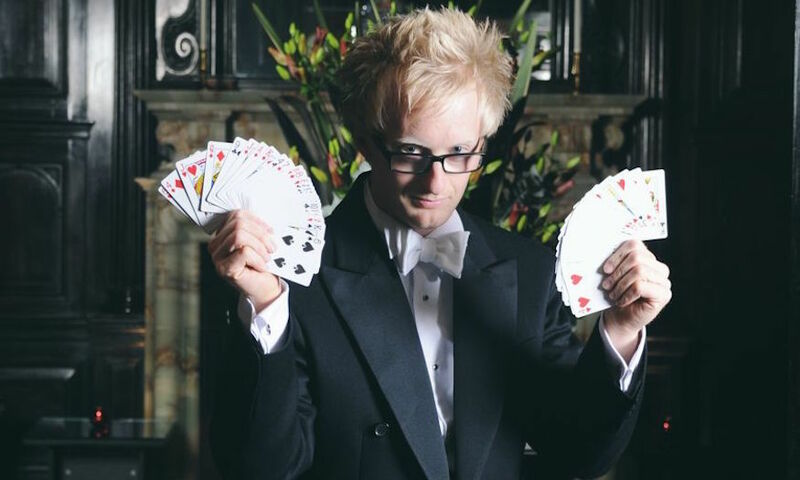 Why: Start your weekend off with an evening with world-class magician Tony Middleton. Delve deep into the golden age of illusion with his Victorian-style magic show. Plus, get a free cocktail on arrival.